Harsh Environment Touch Computers are engineered specifically for tough industrial and wash down areas. These rugged products are trusted by companies in Australia and globally with a proven track record of reliability. Harsh Environment Touch Computers by STX Technology feature a durable stainless steel enclosure and IP67 / IP68 rated connectors making them resistant to dust, airborne particles, water, humidity, corrosion, chemicals and temperature extremes. These products demonstrate an impressive level of reliability even in the harshest of the environments. Rugged PCs can be used in a wide range of industrial applications. STX Technology’s units go into production environments such as food processing plants and manufacturing factories. A wide selection of power, IO and mounting options ensures easy integration for your project. The X4000 Harsh Environment Touch Monitor offers a monitor only solution. 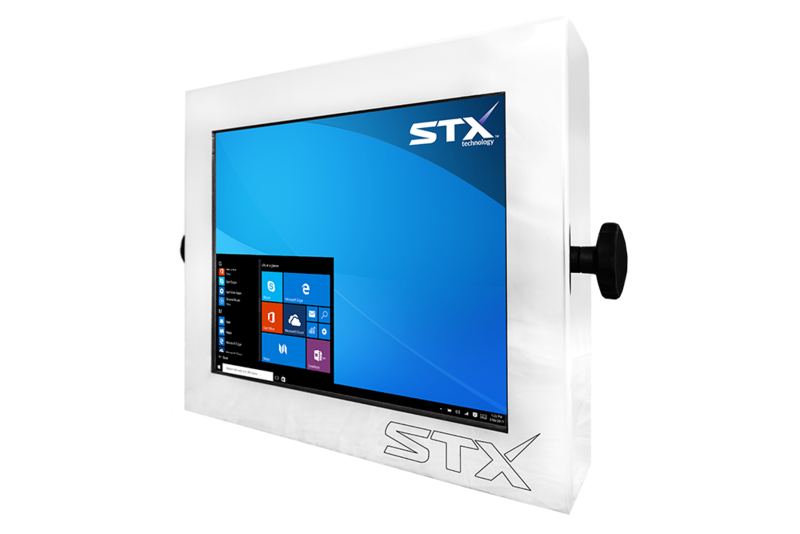 The range of tough PCs by STX Technology can be used for indoor applications or with options available for outdoor applications. Protected from environmental factors, these products are appropriate for use virtually in any conditions. Optional high brightness screens, sacrificial membranes and stainless steel sun shields, offer further options for operation even in direct sunlight or in washdown areas. For highly corrosive environments involving sea salt or chemicals, durable computers can be manufactured in 316 electro polished stainless steel for added protection. All products including the Harsh Environment Touch Computers are manufactured-to-order based on the target project’s requirements. Rugged PCs are backed by rapid support from the STX Team ensuring quick turnaround backed up by phone support by our technical team. 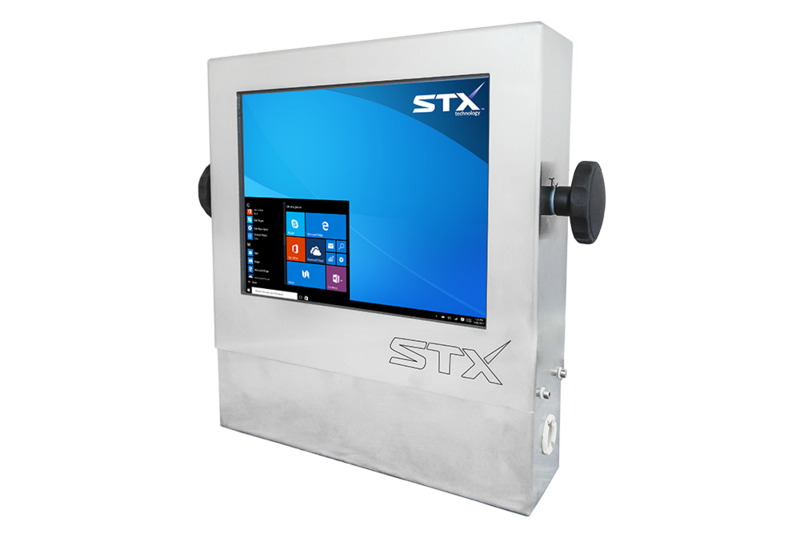 Contact the STX Technology Team Australia to get more information about our Harsh Environment Touch Computers.